Are You Setting Your Commercial Air Conditioning Temperature too Low? Heating and cooling a building can be a challenging exercise at times. Extreme temperatures on either end of the scale can have you quickly reaching for the thermostat. However, many business managers set the temperatures in their buildings far too low in summer. This can have dramatic consequences in terms of efficiency, performance, and comfort. If you need to lower the temperature inside your building by 10° your AC will work hard to reach that temperature. However, it is important to understand that if you need to lower the temperature by 15° the AC will work at exactly the same speed. The motor on your AC unit does not have gears or an accelerator; it works only at a single speed. Many people believe that they can make their AC unit reach the desired temperature by setting the thermostat lower than necessary. As the AC motor is only working at a single speed, this will not work any faster, and cooling will occur in the same amount of time. When the warm weather turns very hot, we are all tempted to really drop the temperature on our thermostats. This is a natural reaction, but it is not the best course of action for three very good reasons. Firstly, when you set your temperature to lower that you really need, you will notice the result on your next energy bill. Cooling drastically will cost more money than setting a sensible temperature. Another cooling trick is to avoid riding the thermostat and making frequent adjustments. Changing the temperature frequently also uses a lot of energy and the AC system will cost more to run. Secondly, overcooling with your AC system will cause addition wear and tear, decreasing its overall lifespan. If they book a commercial air conditioning service, Perth managers will find that systems used in this way require more repairs. This can increase the cost of running an AC system and cause disruption when the system is down for repair. Finally, the repairs will finally mount up, and the system will inevitably fail sooner than it should have. 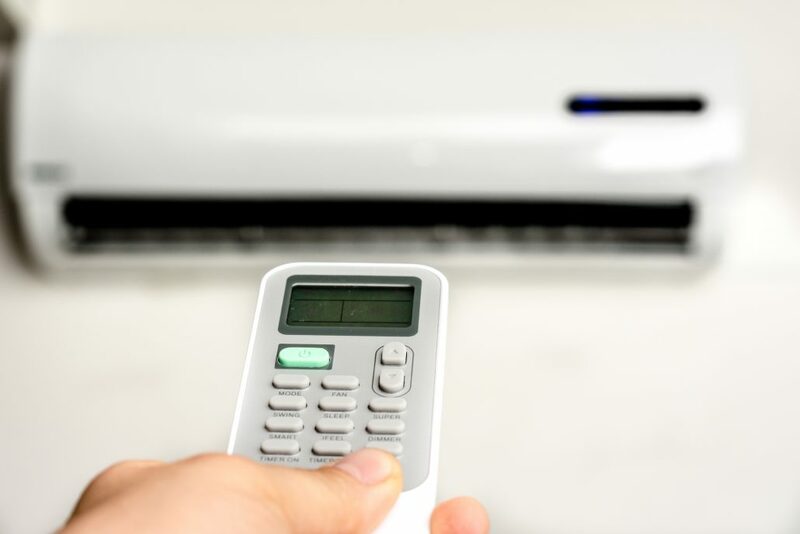 It may be the case that your AC system loses a year or two off its lifespan. This can be delayed to a certain extent with regular servicing, but it is a better idea to be more conservative when setting the thermostat. If they would like to know more about getting the most out to their commercial air conditioning, Perth business managers should contact us. 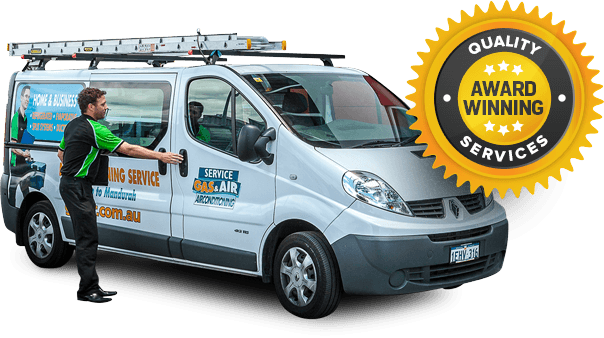 Here at Gas Air, we have extensive experience with both commercial and domestic air conditioning systems. If you have any further questions, we would be happy to discuss your particular needs in further detail.